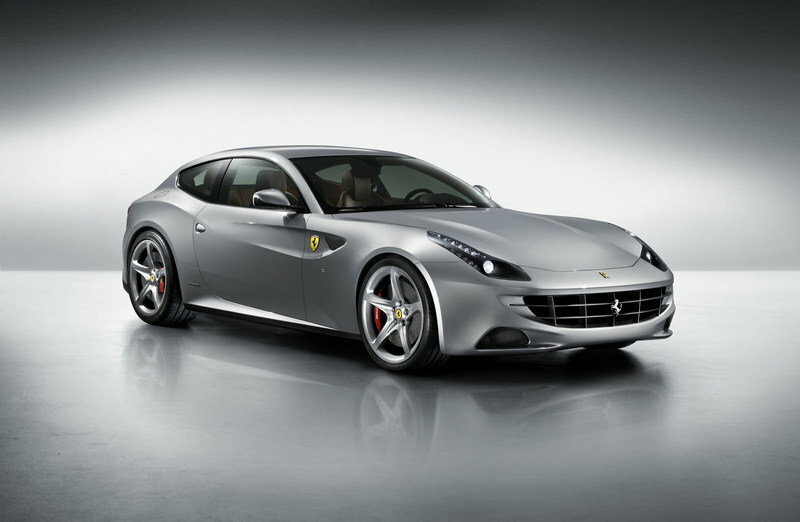 While we can’t argue its performance numbers, the Ferrari FF isn’t your regular Ferrari, thanks to its grand tourer setup with a shooting brake-like body and seating for four. And by "seating for four," we mean seating for four adults; not just an extra pair of cramped and nearly useless seats that force you to tuck your knees under your chin. Somewhat criticized for its looks, the FF is about to lose its rear seats and hatch, and spawn a coupe version with a more conventional design. At least that’s what Car and Driver claims in a recent report, adding that the restyled FF could be arriving for the 2016 model year. The coupe version will share everything with the already familiar FF, including its all-wheel-drive system and naturally aspirated, 6.3-liter, V-12 engine. 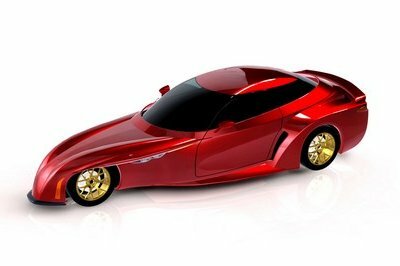 The latter packs 660 horsepower and 503 pound-feet of torque and would probably push it from 0 to 60 mph in less than 3.7 seconds, on its way to a top speed set beyond the 208-mph mark. The possibility of having one more Ferrari on the way is great news, but there’s one thing puzzling me. 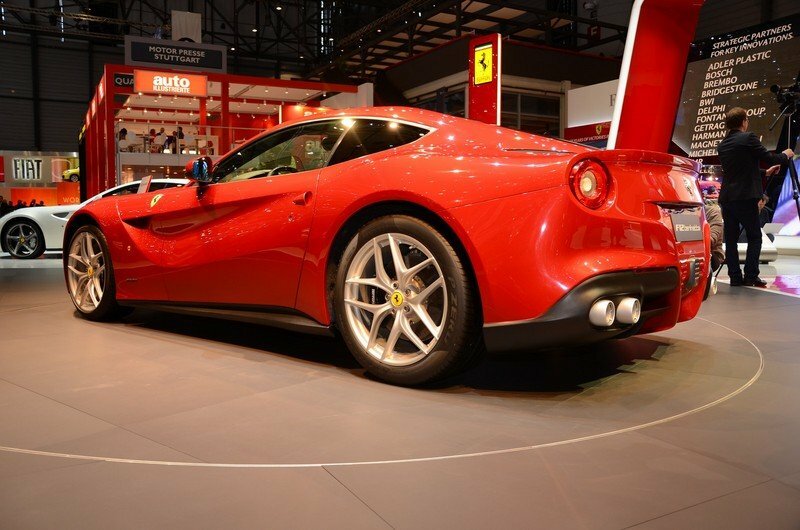 An FF-based coupe will likely resemble the F12berlinetta. 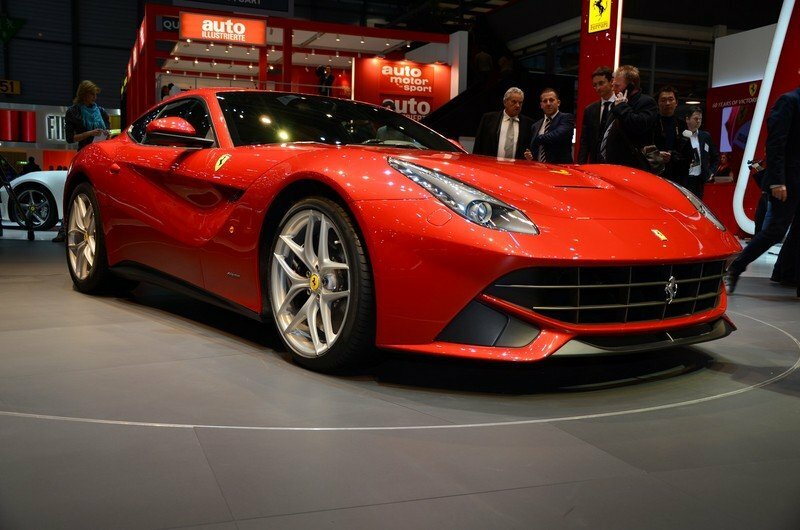 The only two differences in sight would be the F12berlinetta’s more powerful engine and lack of all-wheel drive, so it remains to be seen how Ferrari will market these cars. 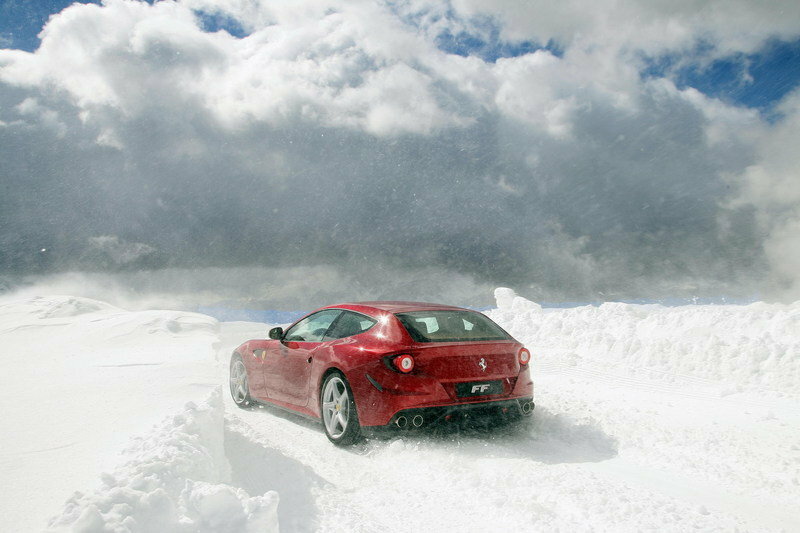 Note: Current Ferrari FF pictured here. 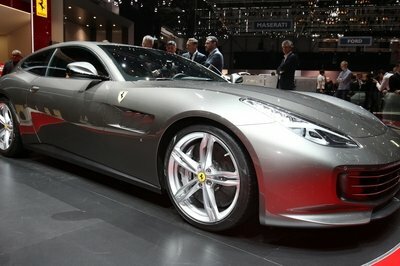 Click past the jump to read more about the future Ferrari FF Coupe. 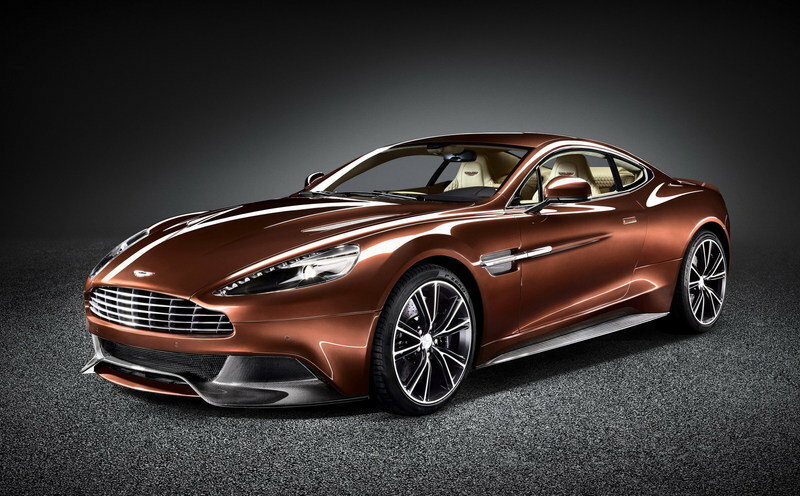 Too weak for the F12berlinetta, the Aston Martin Vanquish seems more suited to go against an upcoming FF Coupe. 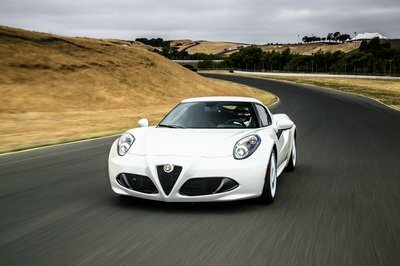 However, the British car would still needs a power increase by 2016, as the current model churns just 565 horsepower and 457 pound-feet of torque. This enables the Vanquish to reach 60 mph from a standing start in 4.1 seconds — significantly slower than I estimate that an FF Coupe would hit 60. Although it lacks the power of the FF and features a blander exterior design, which doesn’t make it less exquisite, the Vanquish comes with a more spacious cabin and benefits from a number of technologies and amenities from the Aston Martin One-77. Hand-stitched leather and Alcantara are obviously standard, while carbon fiber can be selected from the extensive options list. As far as pricing goes, the Aston Martin Vanquish starts just below the $300,000 mark, making it cheaper than the upcoming FF Coupe, which is rumored to cost nearly $400,000. 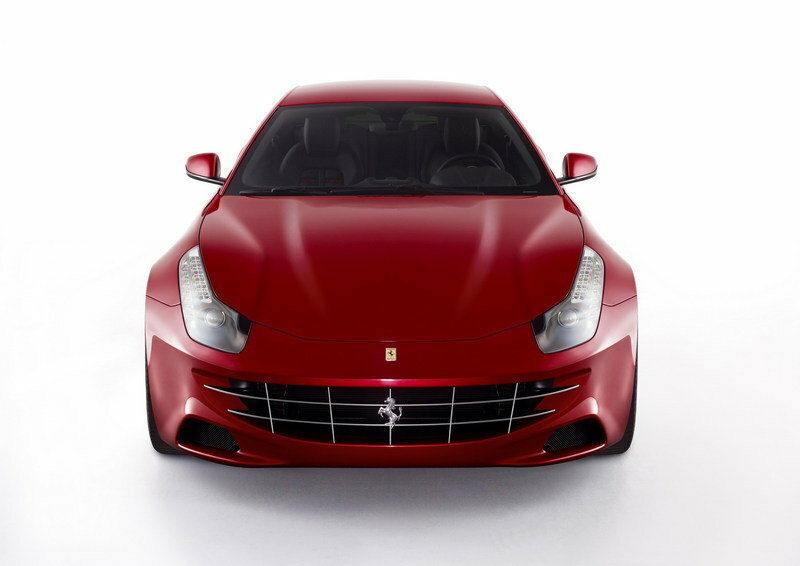 The Ferrari FF went into production in 2011 for the 2012 model year. 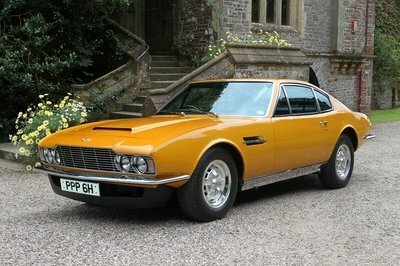 Besides its intriguing design, the main innovation of the FF was its brand-new all-wheel-drive system. 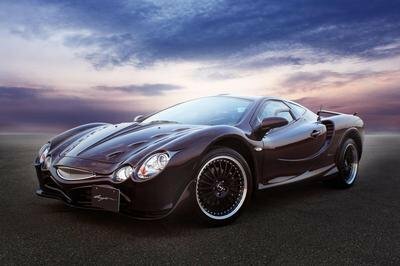 Engineered by Ferrari, the system is about 50-percent lighter than a conventional all-wheel-drive unit. It activates only when the car is driven in Comfort or Snow modes, leaving it in a rear-wheel-drive layout in other selections.